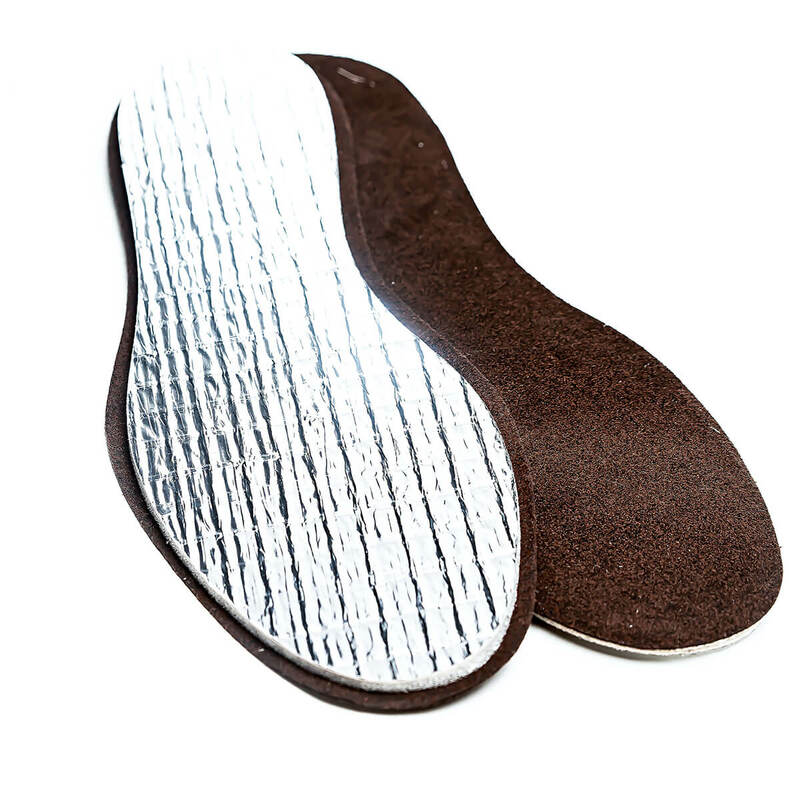 The Thermo de Luxe Sole is designed as an extremely thin sole that fits elegantly in every shoe without adding bulk. Nevertheless, the comfortable and durable outer layer made of microfibre ensures an optimal shoe climate. The interlayer of absorbent foam cushions impact and guarantees optimum comfort. The underside made of a special aluminium foil with non-slip coating serves on one hand as a blockade against penetrating cold and on the other hand ensures secure grip in the shoe. 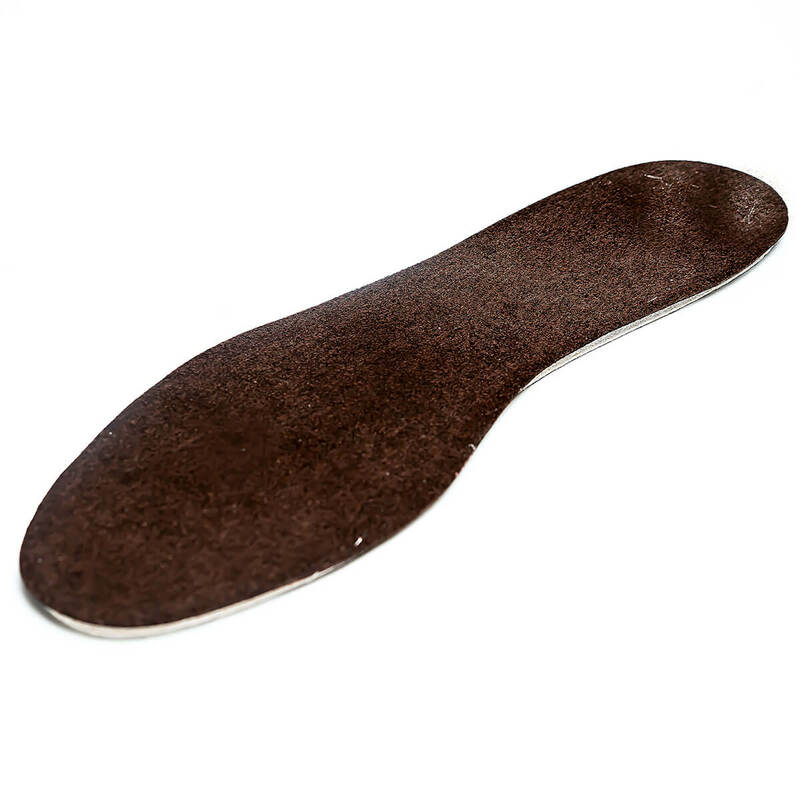 The Thermo de Luxe insole is designed as an extremely thin sole that fits elegantly in every shoe without adding bulk. Nevertheless, the comfortable and durable outer layer made of microfibre ensures an optimal shoe climate. 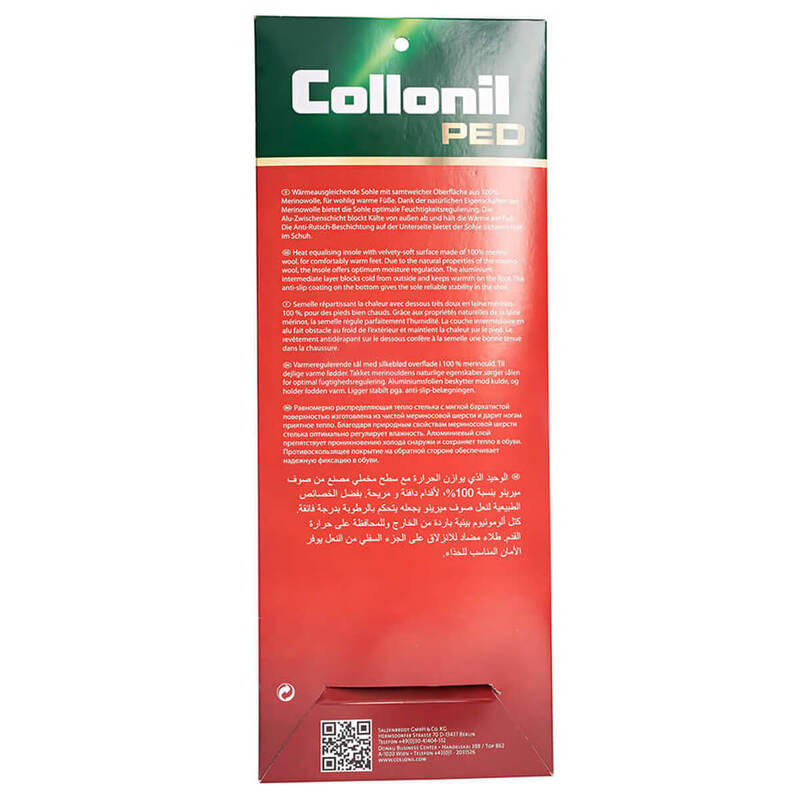 The interlayer of absorbent foam cushions impact and guarantees optimum comfort. 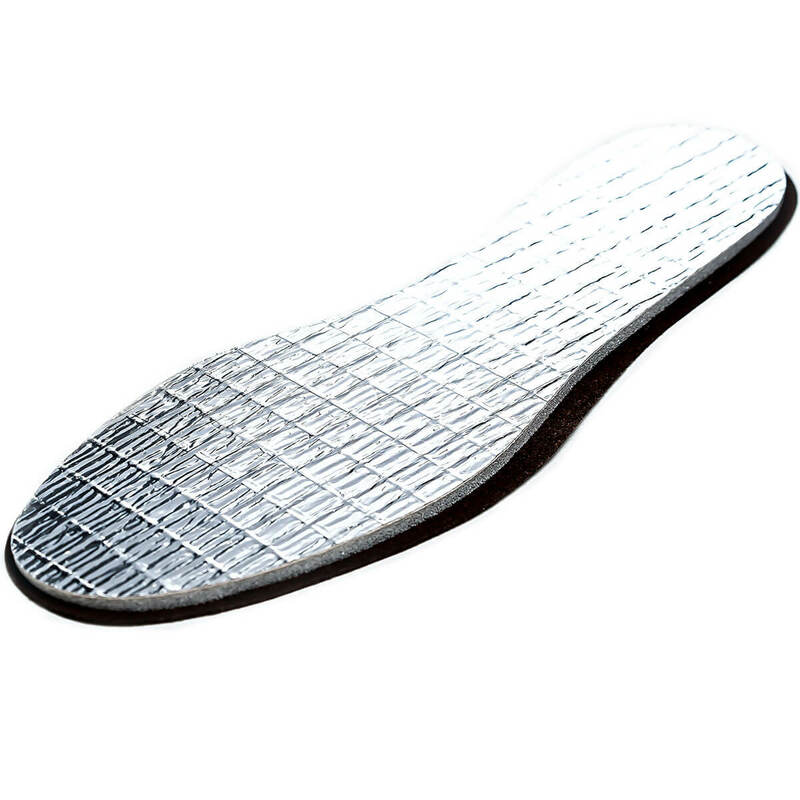 The underside made of a special aluminium foil with non-slip coating serves on one hand as a blockade against penetrating cold and on the other hand ensures secure grip in the shoe.